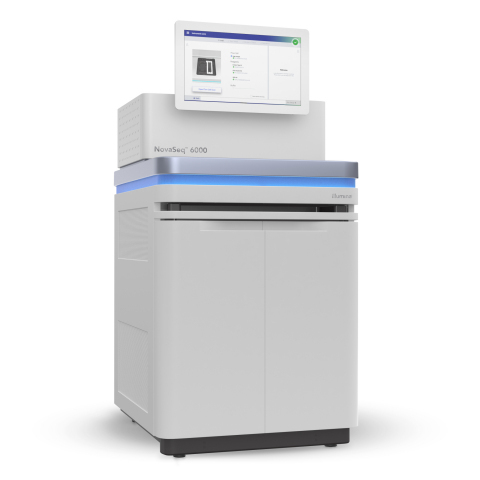 SAN DIEGO--(BUSINESS WIRE)--Illumina, Inc. (NASDAQ: ILMN), the global leader in next-generation sequencing technology, today introduced the NovaSeqTM Series, a new and scalable sequencing architecture expected one day to enable a $100 genome. Unveiled at the J.P. Morgan Healthcare Conference, this platform redefines high throughput sequencing with unrivaled throughput, ease of use, low per sample costs, and unmatched flexibility. Illumina introduced the NovaSeqTM Series, a new and scalable sequencing architecture expected one day to enable a $100 genome.